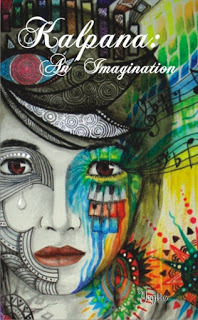 Kalpana: An Imagination, a book with a purpose. 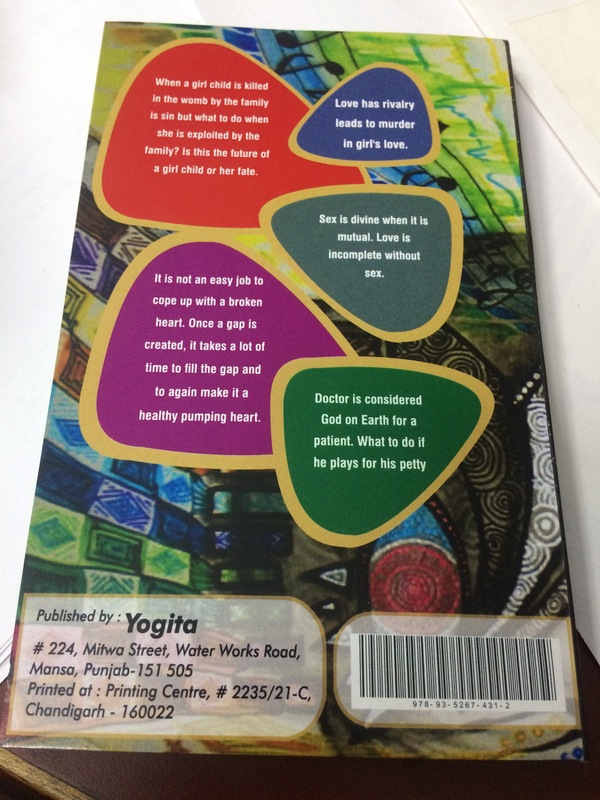 This book is written to bring a change in the society. The author dared to write this book to express the darker reality of this society. Here, I am sharing a brief introduction to this book. It is easy to put aspirations on a girl without knowing her circumstances and situations. So, to justify her position in the society, the author decided to write a satire. A story where social issues of the society are expressed through an imaginary character named Kalpana. Kalpana, a word taken from Hindi language and translated into English as An Imagination. Similarly, this book is related to a female imagination of a young girl who has violent dreams and moderate thinking. It is not only an imaginary story but also the reality of life in this world. This book is an effort to encourage women to bring out of the trauma of complexity and fear. A woman should have the liberty to live her life to her own. No doubt it is very difficult for every girl to express her wishes in this male dominating society, however, if a girl engrosses the courage, it is not an impossible task, it is the woman who gives birth to a man. And to fulfil the gap of disparity, the author dared to update the society towards Equality. Interest makes you selfish, determination provokes you to cross the limits, love brings happiness and passion makes you anxious. All these things together required achieving a target. When there is a target, life is full of thrill and struggle which introduces a brand, a name known to the world. This branding itself is a new start of life. Life has many phases from birth till end such as childhood, teenage and finally a youngster who is turned into a mature and elder man. With this thought, I am introducing ‘Kalpana’ who is the main character of the story. Alike her name Kalpana lives in her own imaginary world that leaves an impression on society and teaches a lesson to society with her experiences. As the name itself has a deep meaning, Kalpana is also a girl who has a unique personality having a deep understanding of life. She is 21 years however her experiences made her mature prior to her age. She is a hard nut to crack. She is beautiful as strong, intelligent as wise, kind hearted as benevolent and adamant as inexorable. She led her life in a sophisticated manner. She is adorable enough to leave an impression on everyone, kind enough to bring prosperity and cute enough to bring a smile on everyone’s face. Words are not enough for her appreciation. She is all in all a perfect girl. If you like this theme and are willing to read this book, it’s available on Amazon. Wishing you all the best for your maiden book.